There is an argument as to whether or not video games should be considered an art form. Whatever side you’re on, there is no denying that video games do incorporate several forms of art into their narrative and gameplay as part of the storyline, art direction or audio. Video games have also been known to use many forms of typography, to relay atmosphere or a timeline in the cutscenes or the gameplay itself. 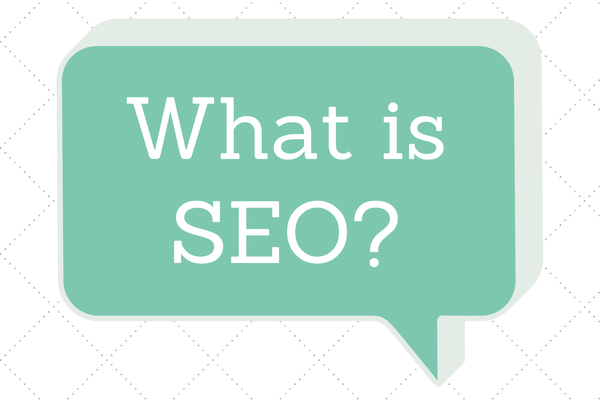 Its uses are varied but with it game-makers can greatly enhance the experience or gameplay. 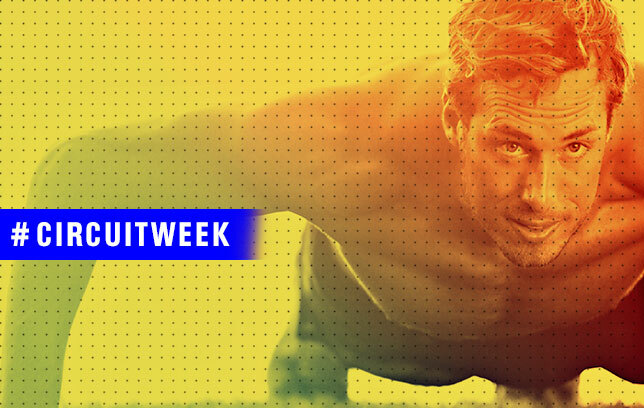 In this post, we will showcase 18 different games and how they use typography to give players a better and more submersive gaming experience. Who knows, this may make you notice the use of typography in your next gaming session. Alan Wake. In the end stage of the game and in the downloadable content, the main character will find words lying around, that when hit with a flashlight, will turn into the object the word is e.g. the words “telephone pole” (2:20) will form an actual telephone pole when shine with the flashlight. Splinter Cell: Convictions. 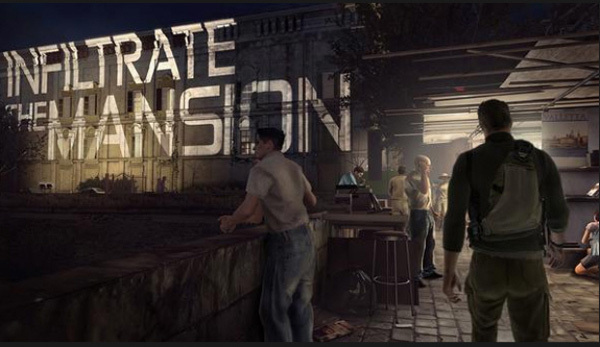 Instead of handing you mission objectives in a menu, the game will project the mission objectives on the wall so there can be no question on what you have to do next. Remember Me. 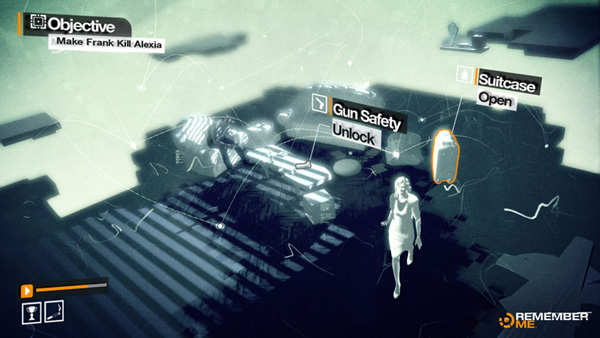 The player has access to a form of augmented reality: many items have floating information tagged to them in forms of items and what you can do with the items. Max Payne 3. 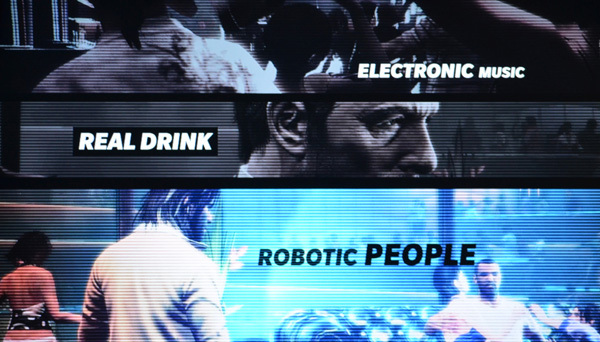 During cutscenes, certain dialogue will have their words appear on screen in order to put emphasis on a particular point or character. Grand Theft Auto IV. In the opening cutscene, the credits will be projected and moved around the scenery while the scenes and dialogue continue playing out. Giving credit where credit is due. Device 6. 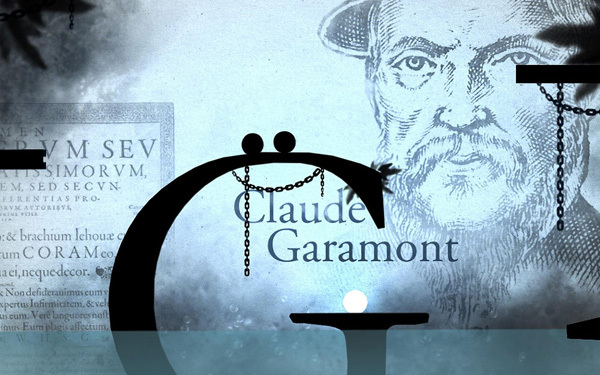 A visual novel that heavily incorporates typography into its gameplay and narrative. The developers wish to blur the line between game and literature in this title. Tom Clancy’s Ghost Recon: Future Soldier. 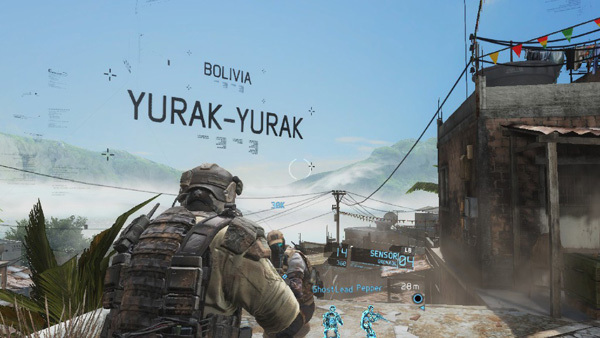 Like in Splinter Cell, info on the environment and mission objectives are reflected in augmented reality style in Ghost Recon. XIII. 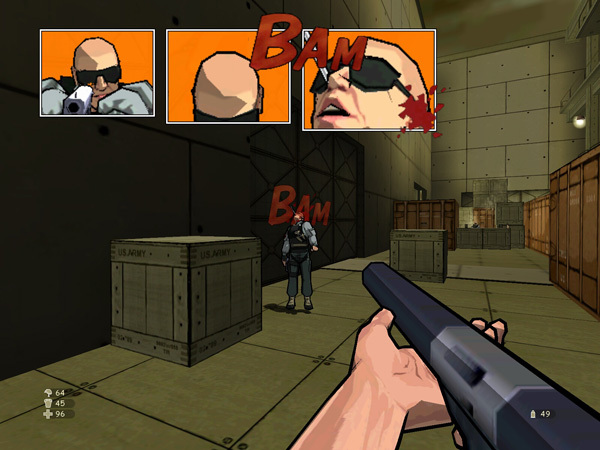 The game emulates the look of a comic book and along with the use of cel shading, will draw in onomatopoeic words on screen to feature impacts as they happen. Devil May Cry. The environment in the game is almost a character in itself and will communicate with the player by projecting words on the walls or floor. Far Cry 3. 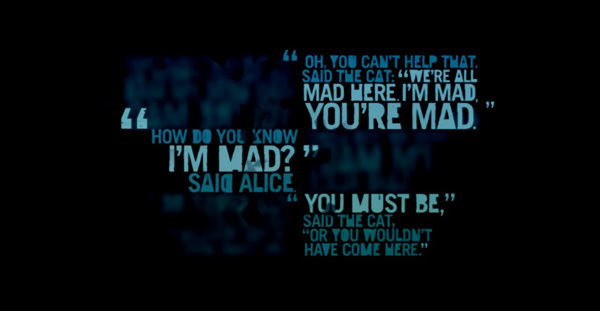 After a story mission, the loading screen will feature quotes from the book Alice In Wonderland, symbolizing the protagonist’s slow descent into insanity. Type:Rider. A game that is actually about typography, letting you learn history while letters and words are used to build the game world. 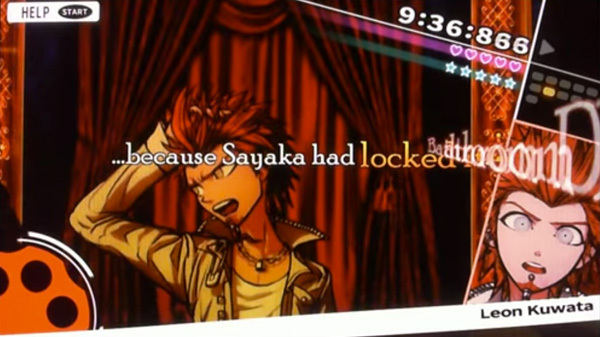 Danganronpa: Trigger Happy Havoc. 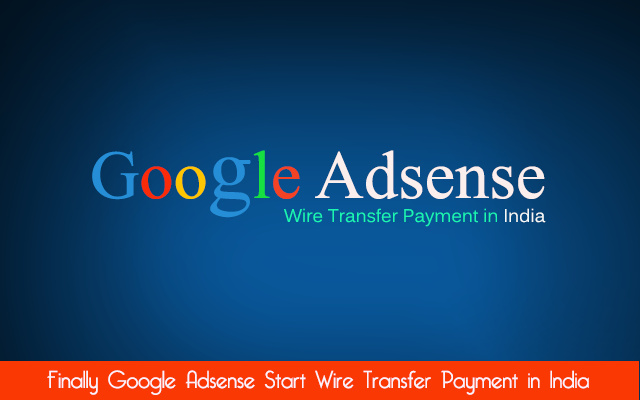 A visual novel where a portion of the game involves cross analysis in a trial setting. You literally have to shoot down your opponents’ arguments with your own. Call Of Duty: World At War. 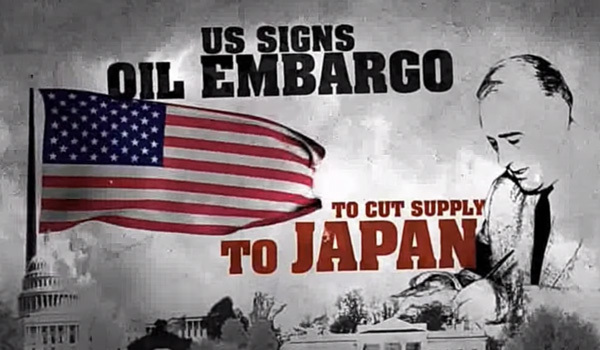 The cutscenes between levels use kinetic typography, doling out expositional material and the storyline of World War II to the player. Deadpool. 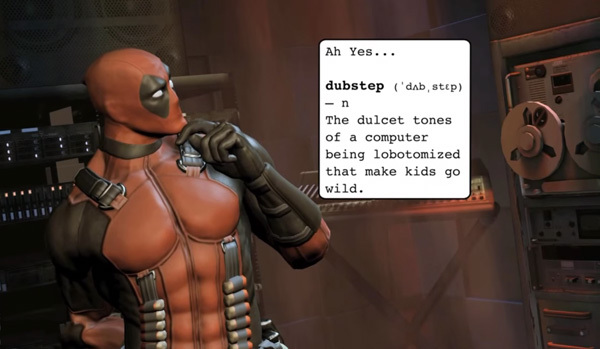 Just like in the comic books, Deadpool’s multiple personality gets their own textbox which appears in the game. Psychonauts. 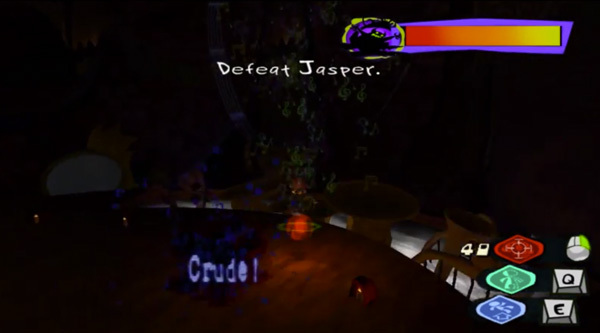 In one of the boss battle, the player character fights a critic, who uses critical words to harm the player. Ultimate Marvel Vs. Capcom 3. The character Phoenix Wright at first doesn’t seem well suited for a fighting game but in it he uses his signature ‘Objection!’ shout to beat his opponents. 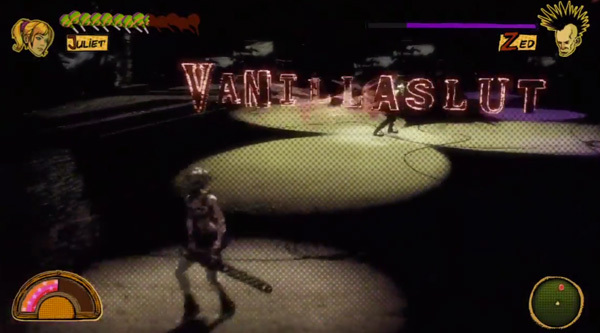 Lollipop Chainsaw. 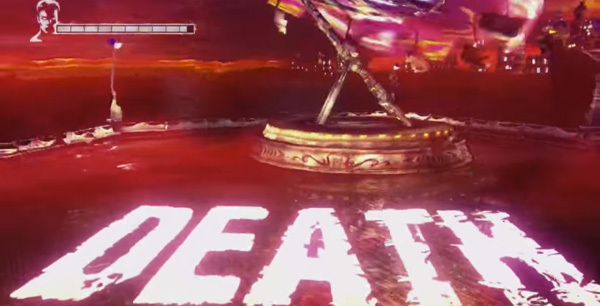 Zed, one of the bosses in the game, will use insults that manifest as floating words to harm the player’s character. Katawa Shoujo. 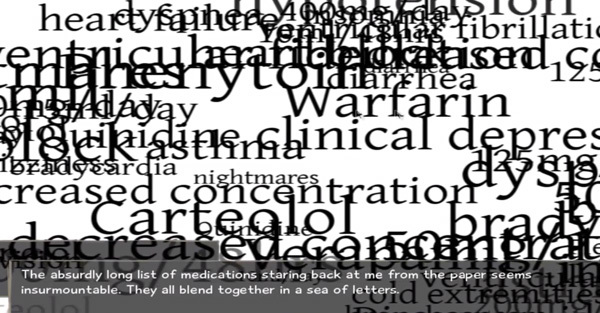 In the scene where the protagonist receives a list of medicine he has to take, the game uses kinetic typography to emphasize the confusion the character is feeling.